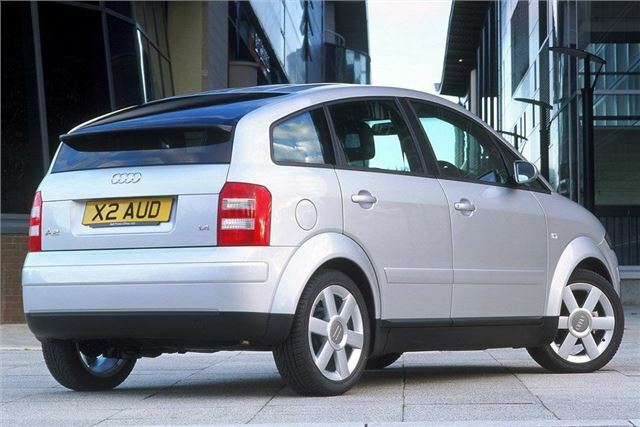 Economical engines, very comfortable seats, decent ride, grippy handling and good crash safety rating. Bodywork is expensive repair. Access to the rear seats is awkward. The 1.4 can struggle when fully laden. It was a simple brief – create a car that could take four people from Stuttgart to Milan on one tank of fuel. So Audi’s engineers set about creating a small car that was big on interior space, light on weight, and boasted some very fuel efficient engines. The secret? Aluminium. Hence the concept car’s name – the Al2. By using an aluminium space frame, engineers saved 250kg. The car was also fitted with the world’s first three-cylinder direct injection engine. 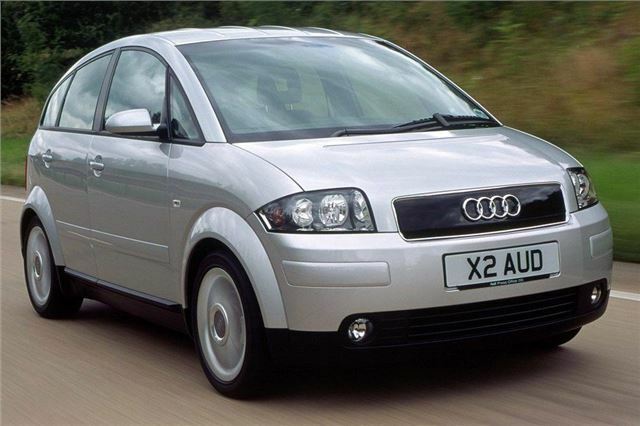 It meant that the A2 was the first car ever to achieve the magic ‘three-litres per 100km’ (94.5mpg) fuel economy target. But don’t think that just because the A2 is frugal, it isn’t fun to drive. It’s also fun inside, too, boasting quirky features like a pop-out lunchbox hidden in the dash. But despite the innovation, the A2 never appealed to buyers and was outperformed in the sales chart by the Mercedes A-class. Buy one, and you’ll own a piece of automotive and engineering history - a real future classic.